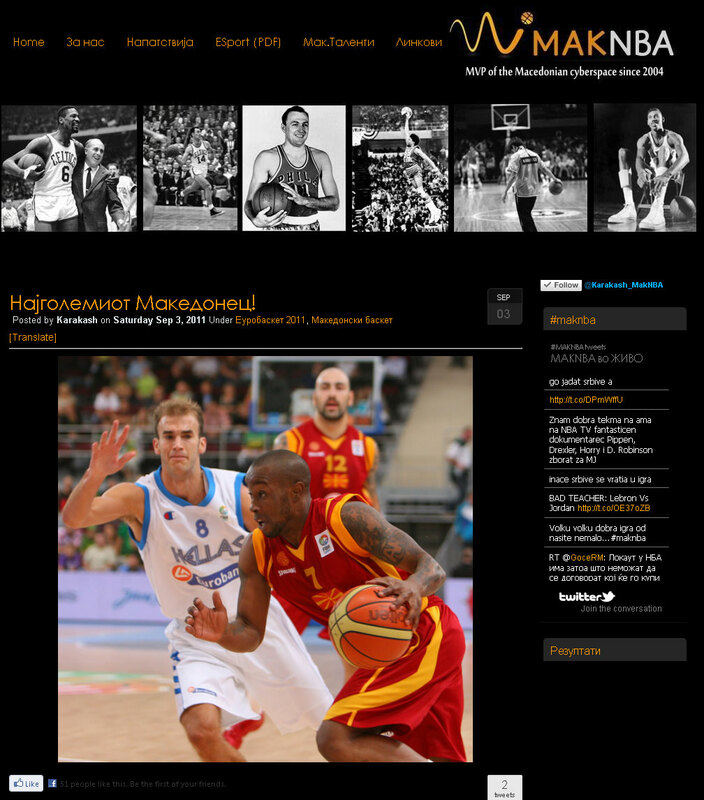 Celebrations erupted among Macedonians worldwide after the national team beat Greece at the European Basketball Championship of 2011 – EuroBasket 2011 in Lithuania – the first such victory ever in the history of international sport. The victory  for the Macedonian national team with 72:58 at EuroBasket 2011  was a big surprise, since the Greek national team  “is considered among the world's top basketball powers; they were runners-up in the 2006 FIBA World Championship and they have won the European Championship twice, in 1987 and 2005,” according to Wikipedia. Soon after the game ended early Satuday evening, the jubilant flag-waving fans filled the public spaces of Macedonian cities and towns. Sport!Denes (Sport!Today) published a photo gallery  [mk] from the main square in Skopje. The story of the day is the Macedonian win over their southern neighbors, whose [political pressure ] forces them to use the designation “Former Yugoslav Republic of” in front of their name. Even though the players do not want to talk politics, they claim this is the dearest victory of their careers. 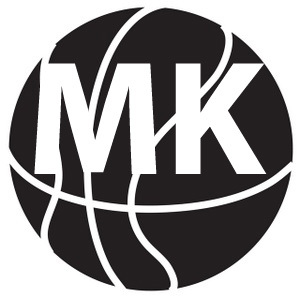 Twitter (the main hashtag: #makbasket ) and Facebook buzzed with comments. Many Macedonian social media users expressed joy with dignity, while others used triumphant nationalist “in your face, Greece” rhetoric. YEAAH ! We won! Hm – let me explain something to you. Five athletes won over five other athletes while you where turning beer into the piss. – Bill Maher! The next morning, a group of several dozens angry Greek citizens, who allegedly came on several buses, blocked the main border pass towards Macedonia. Reports  [mk] by PlusInfo.mk portal claimed the mob consisted of nationalists (according to the signs they displayed), including neo-Nazis or skinheads. The Greek police redirected Macedonian travelers to other border crossings for a few hours to prevent confrontations, and the crossing was unblocked  [mk] without additional incidents. This victory, alongside the previous unexpected win over Croatia and continued good showings could result in participation at least in the quarter-finals, according to the analysеs (1 , 2 ) [mk] by angelov480048. Other nationalist products often refer  to a genetics study about “Sub-Saharan” (i.e. recent African) origins of modern Greeks to “prove” that Macedonians are older and more indigenous people.